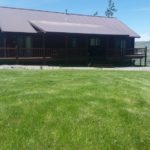 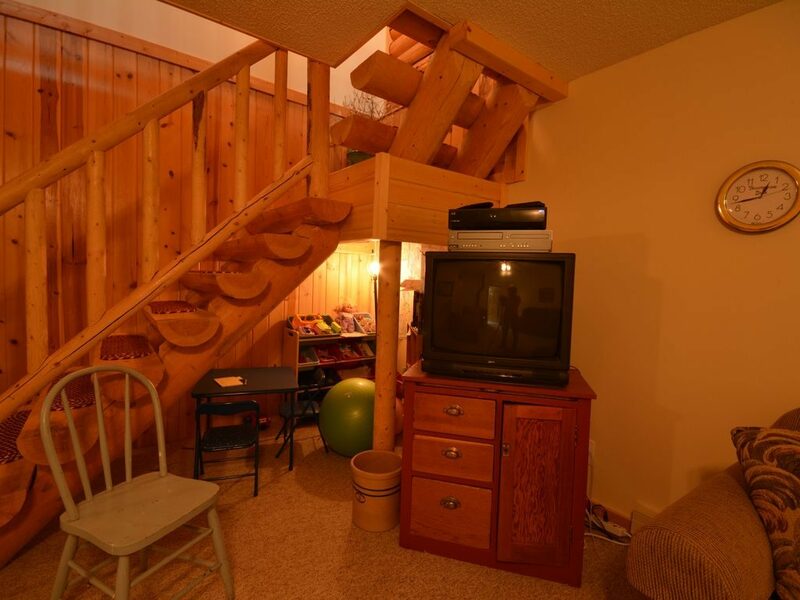 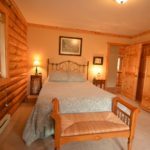 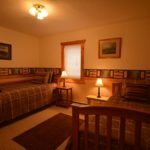 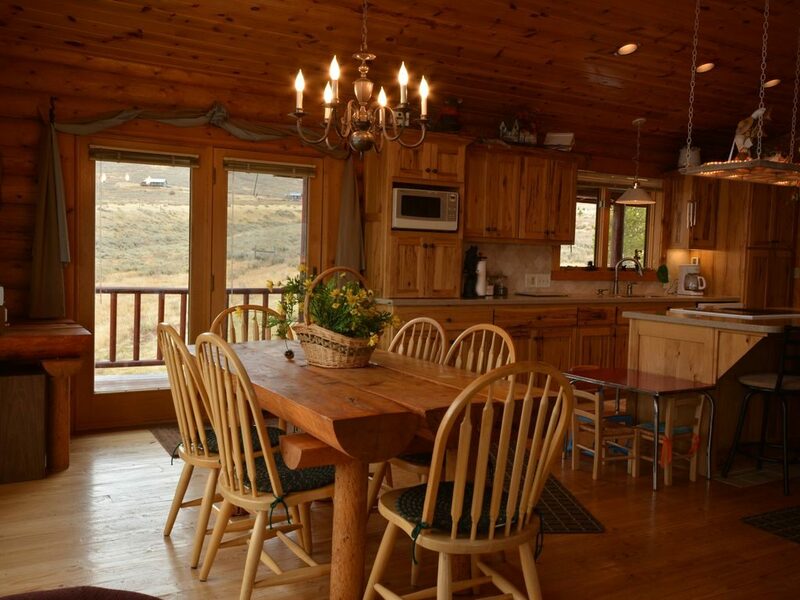 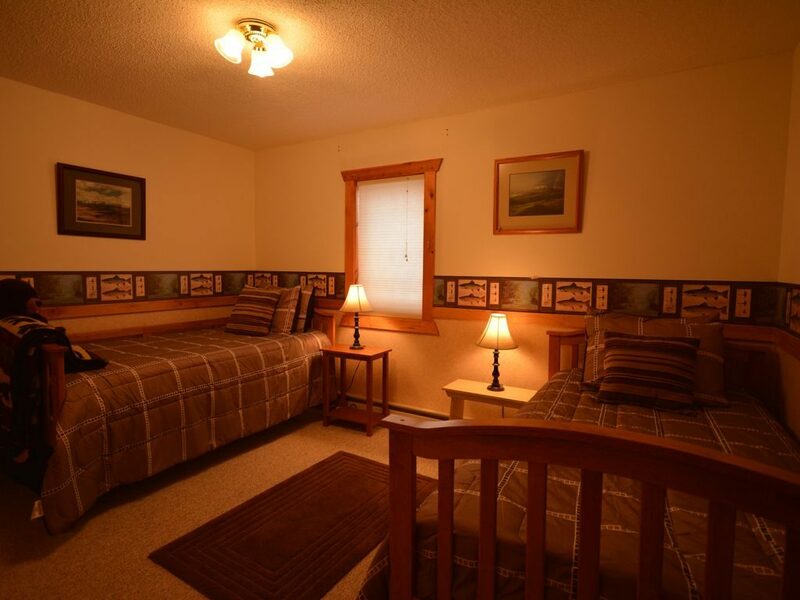 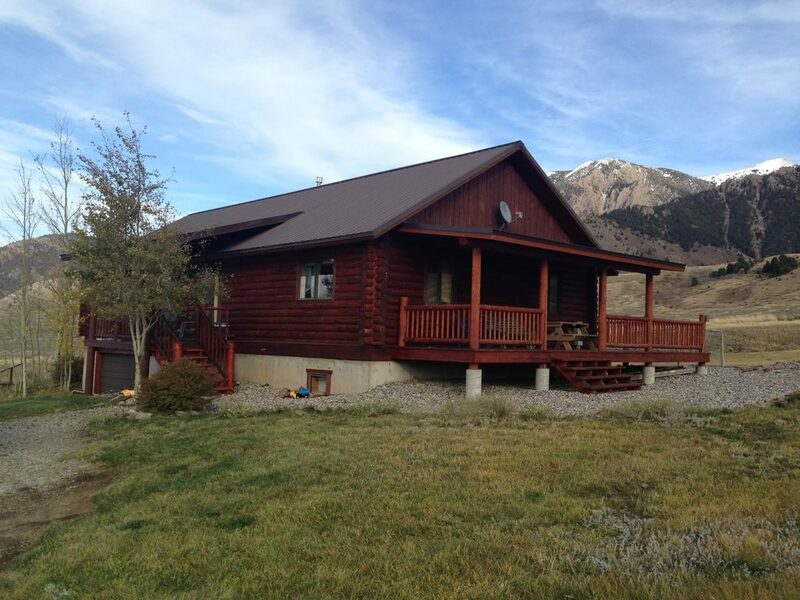 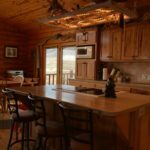 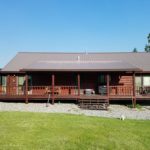 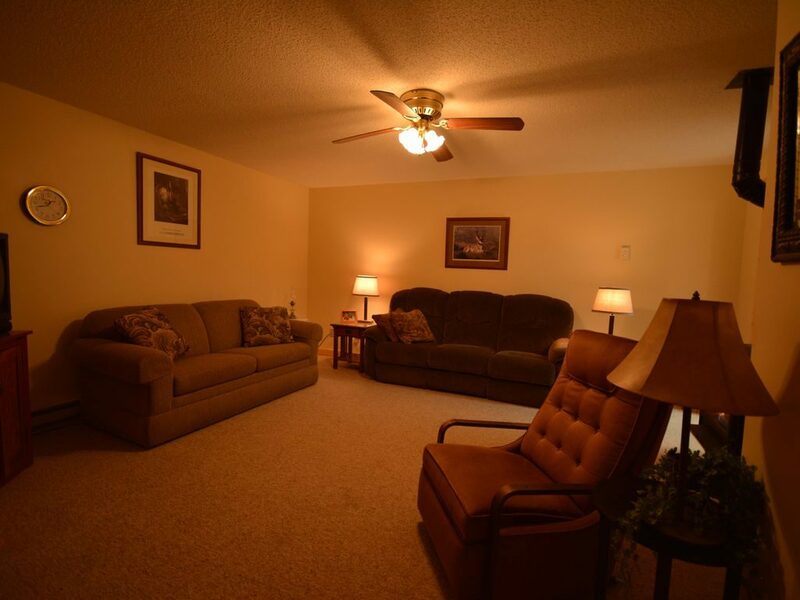 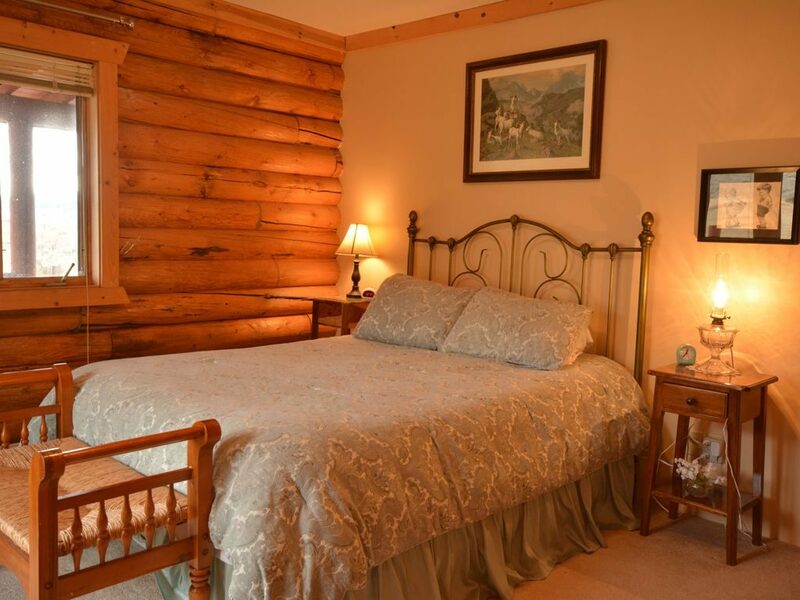 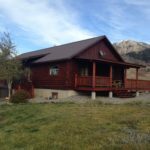 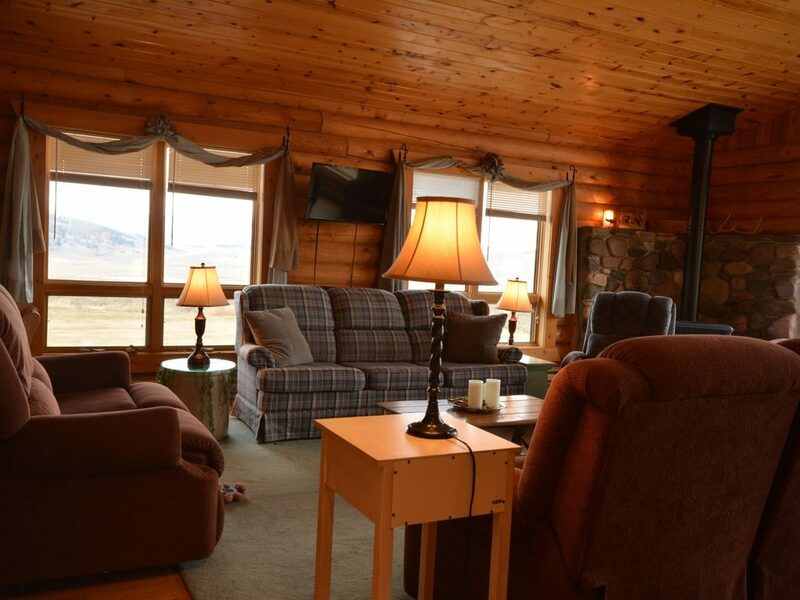 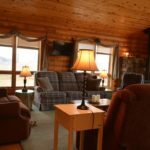 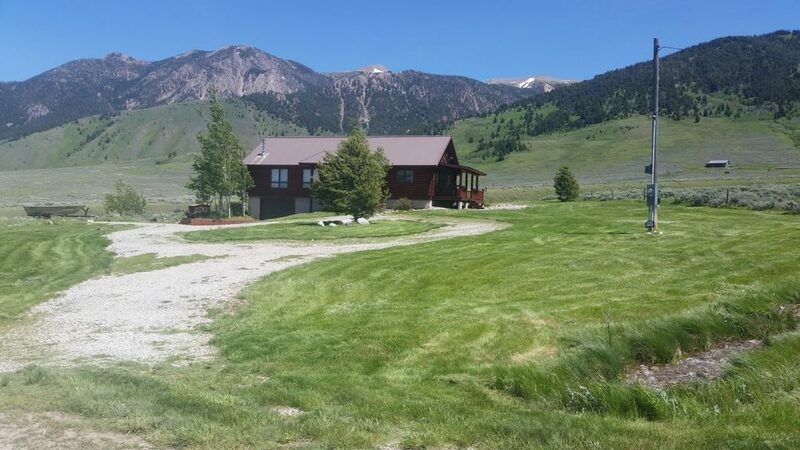 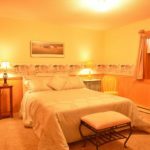 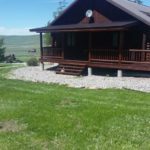 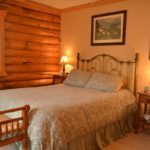 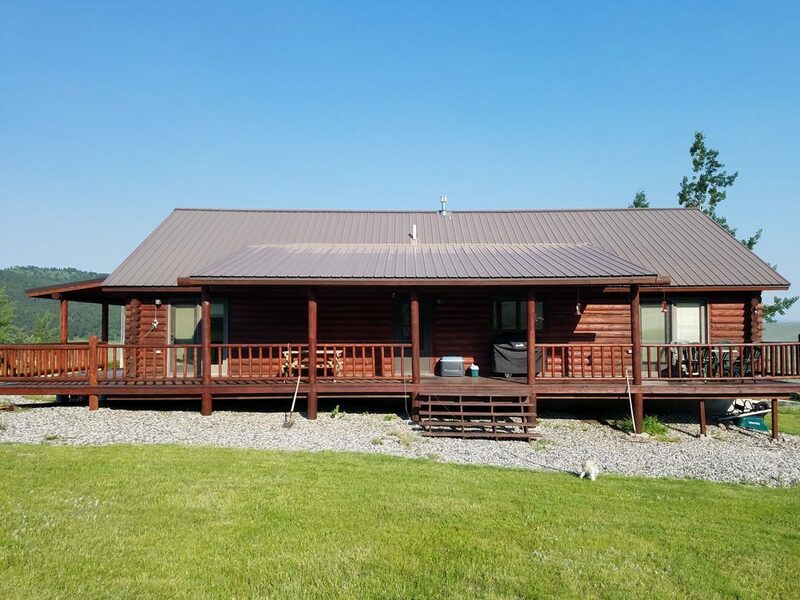 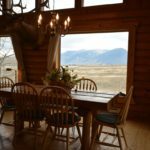 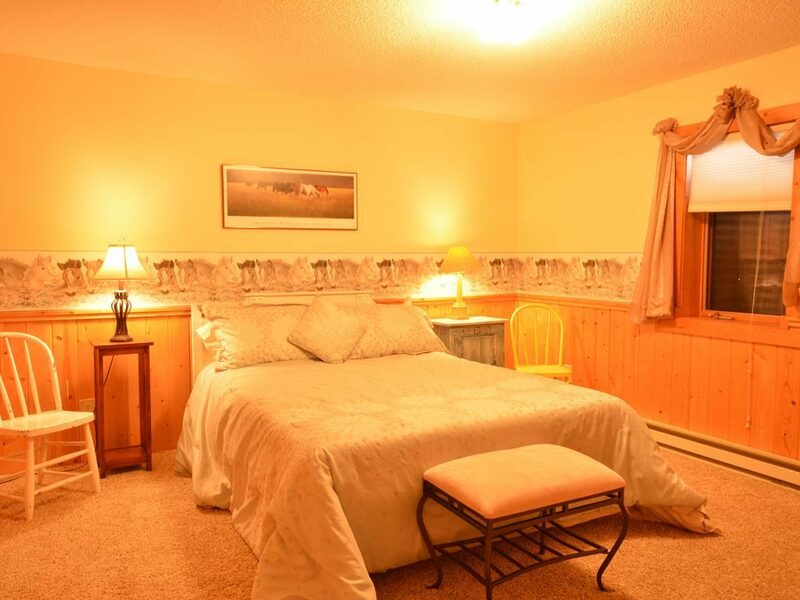 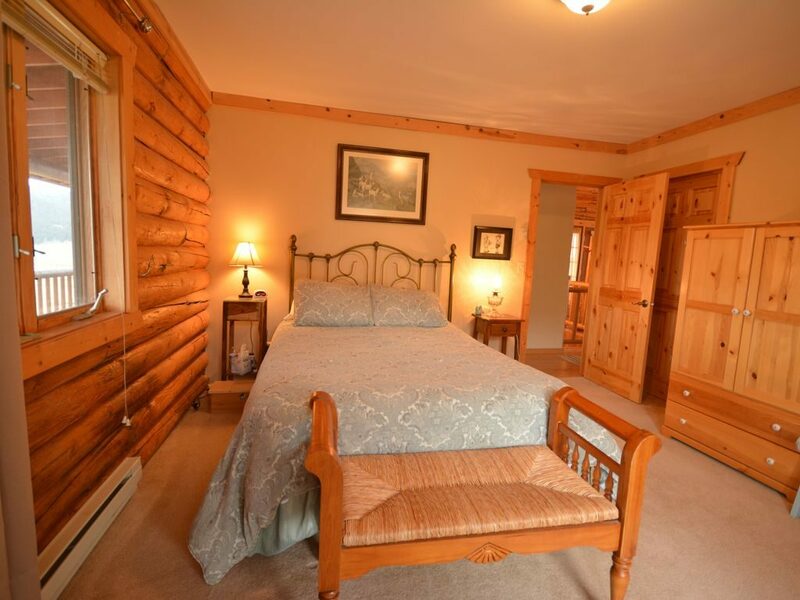 Mountain View Guest Home is a beautiful four bedroom home in SW Montana, only 35 miles from Yellowstone National Park. 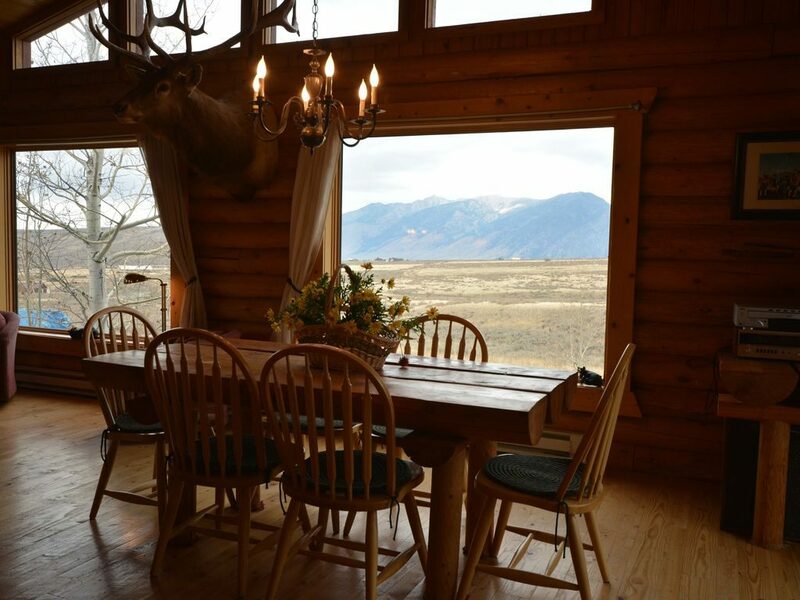 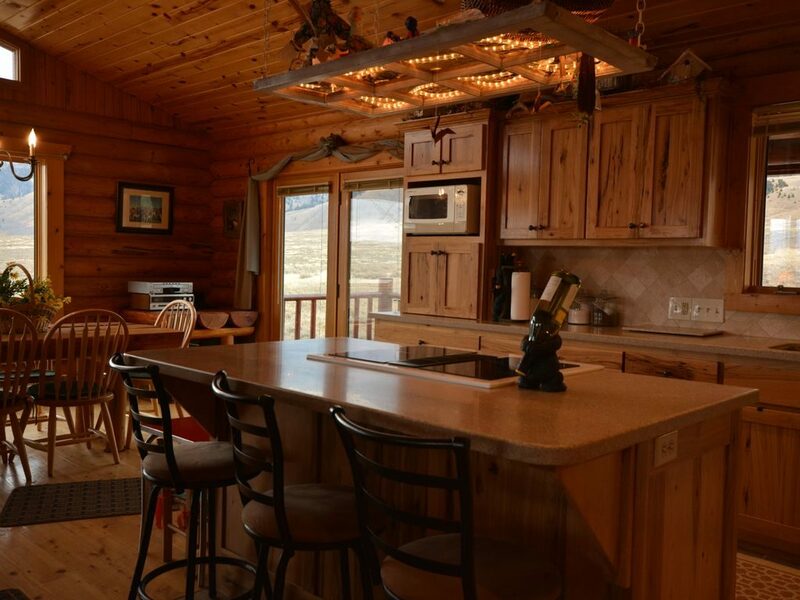 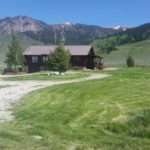 The two level home has an open floor plan with a large kitchen and dining area, and great views of the Madison Range. 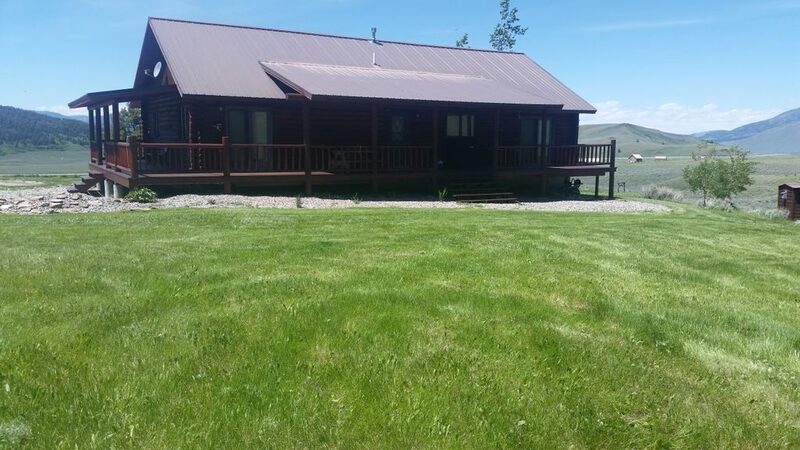 The Madison River is an easy 5 minute drive to the north. 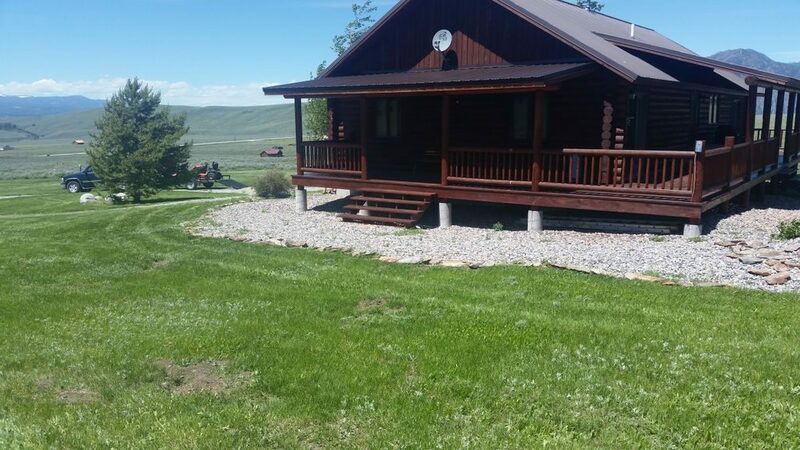 Wade, Quake, Hebgen, Cliff and Henry’s Lake are all only a short drive away. 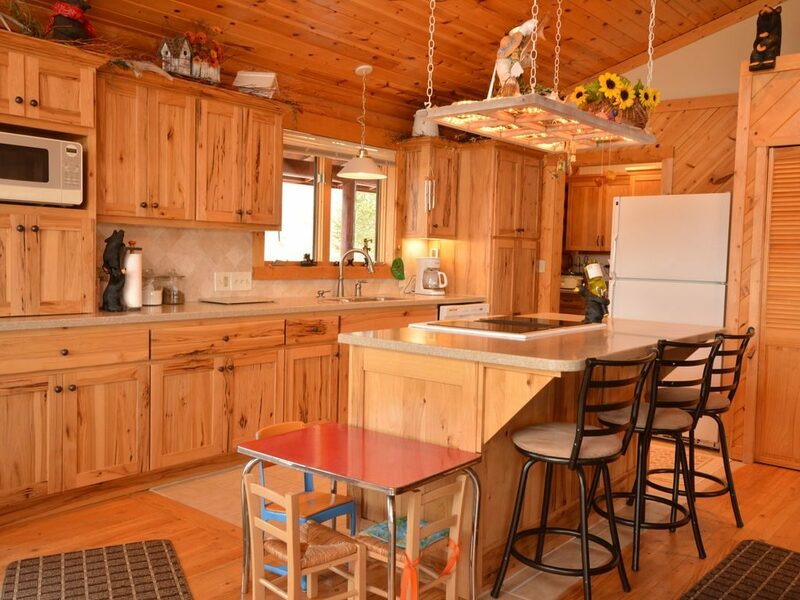 Hickory cabinetry sets the tone in the open kitchen with seating for 6. 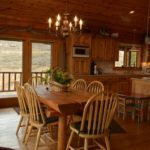 French doors access the deck great for entertaining. 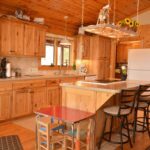 A nice kitchen island allows several cooks in the kitchen at once. 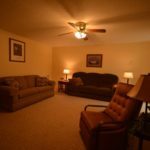 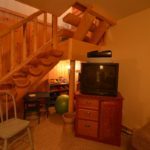 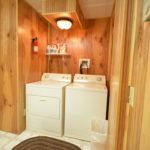 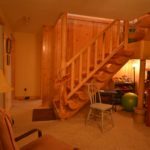 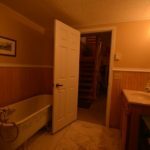 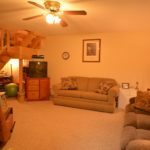 There are two living areas, one upstairs with ample seating and great views and a second more private area downstairs with a queen sofa sleeper. 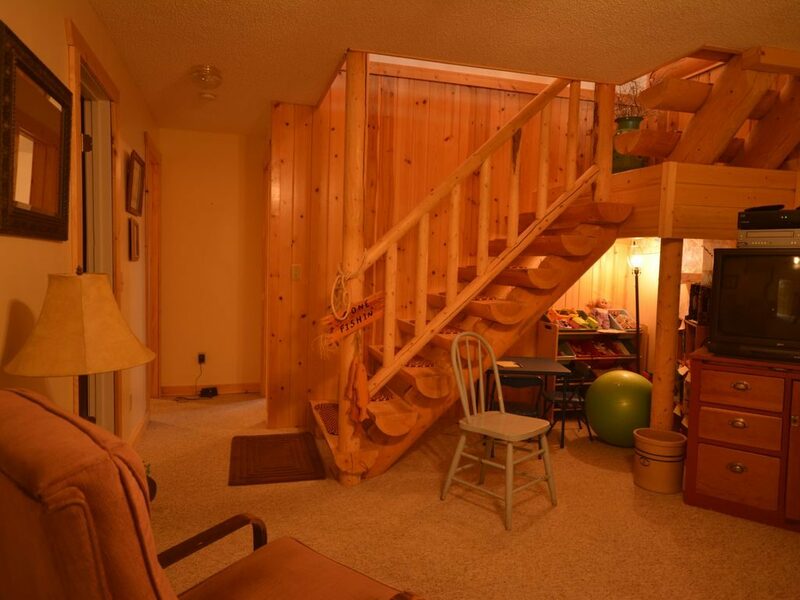 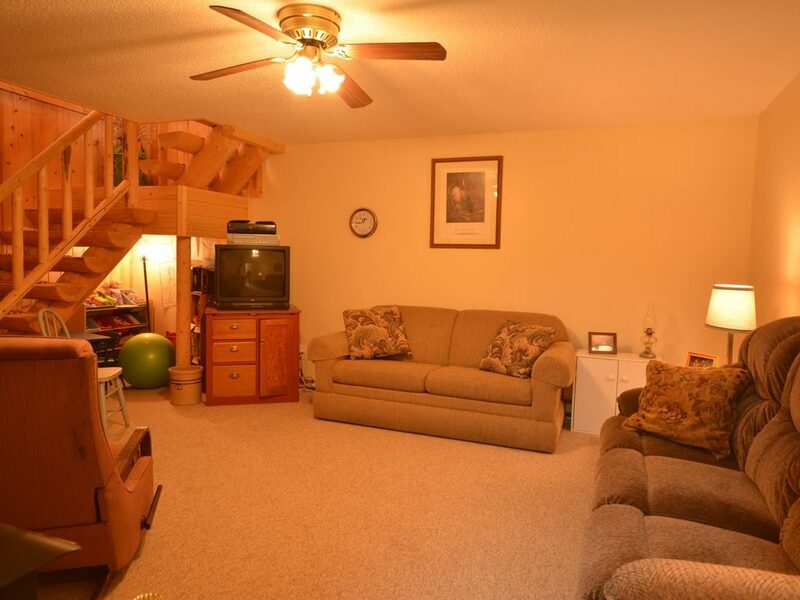 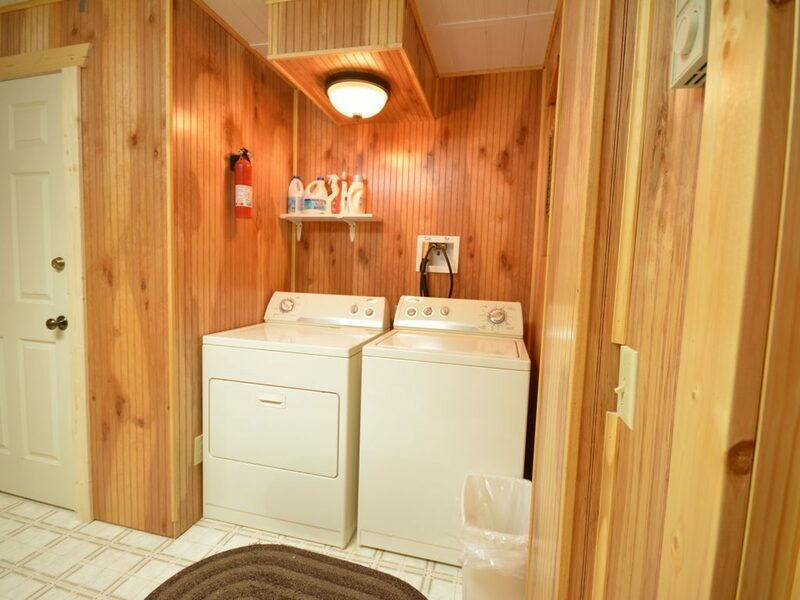 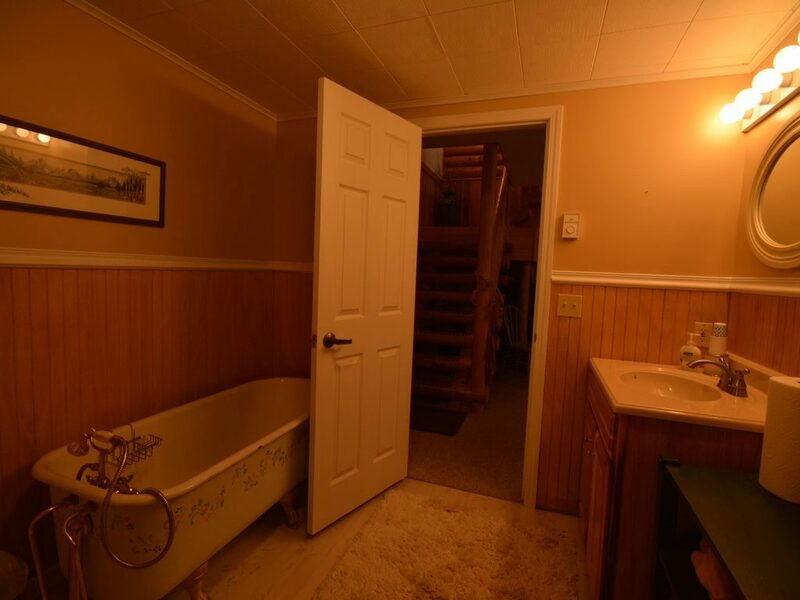 There are 4 bedrooms, two on the main floor and two on the lower level.